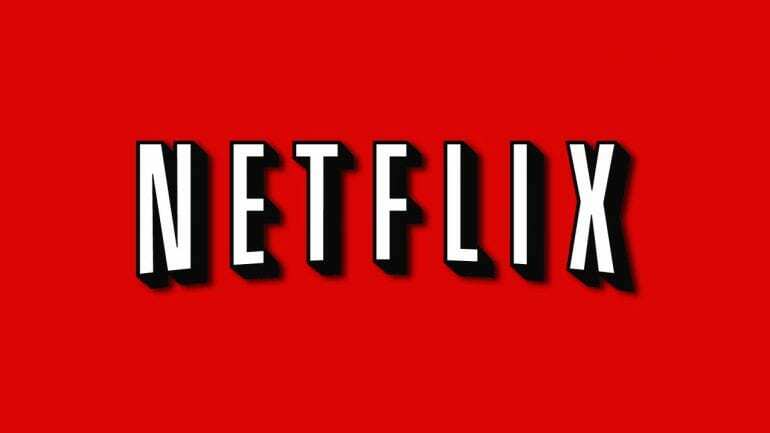 It just got a little easier to binge your favorite show on Netflix. Thanks to a new update, users now have a button that lets them skip the opening credit of a show. The feature is being tested right now with a limited group of users, but should be available to all users later this year. 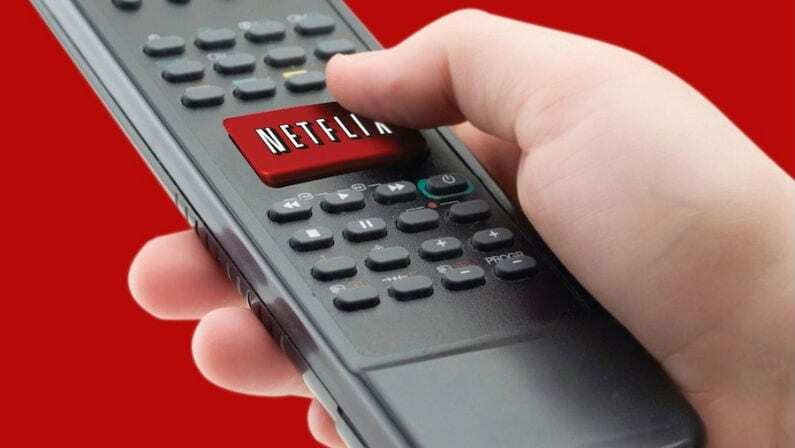 Netflix didn’t reveal any details about the feature, but as of now, it appears like users who stream Netflix on a laptop or PC are the first ones to see the option. Starting soon, on shows like Iron Fist, A Series of Unfortunate Events, Mad Men, Friends, and House of Cards, users will see a “skip intro” button. When they click that button, they’ll be immediately taken to the main part of the show, skipping any opening credits, as well as “last week on…” style openings. 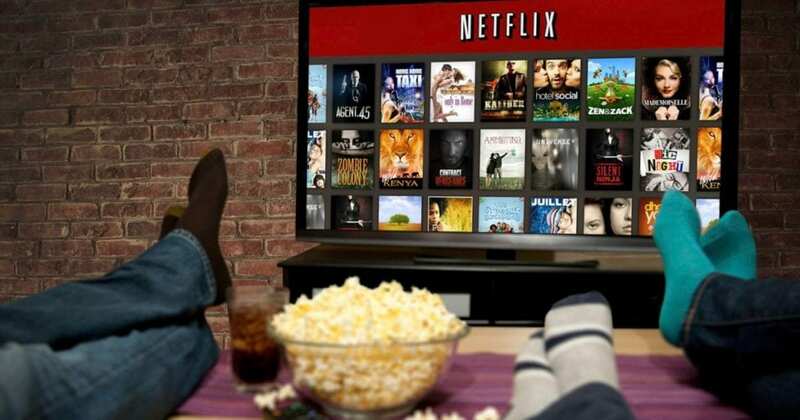 The feature will be available for a wide variety of shows, both Netflix originals and third party shows. The feature even works with shows that have a cold open like The Office. Sure, it’s only a minute or so in most cases, but across a whole season (or in one long binging session), that adds up. Smita Saran, a Netflix spokesperson, said the feature was “just one of hundreds” of A/B tests the company conducts each year. An A/B test is where users see two different versions of the same page to see which one performs better. “We’re looking at what does or doesn’t enhance the viewing experience,” she said. Of course, rolling out the feature to more platforms would take an update to multiple apps, so don’t expect to see the feature available to everyone anytime soon. Still, it’s nice to know that it’s on the way, and it’s nice to see Netflix thinking about the “little things” that make the user experience that much better.